WTF demonstrates long-term commitment to developing classification ahead of 2020 Paralympic Programme vote. The WTF Classification Committee met for a three-day meeting in Vancouver, Canada, this week as part of the WTF’s ongoing commitment to developing its Classification Rules to ensure fair and transparent competition. Led by the WTF Head of Classification, Terrie Moore – a classification expert who co-authored the original IPC Classification Code and has been involved in para-sport for over 20 years – the WTF Classification Committee met to analyse the data collected from the 5th WTF World Para-Taekwondo Championships in Moscow and the 3rd Pan American Para-Taekwondo Championships in Aguascalientes, Mexico. The findings and conclusions drawn from the assessment of this data will be used to further improve and refine the WTF Classification Rules. The WTF has made significant advancements in developing its Classification Rules in recent years having staged a series of research programmes designed to aid the creation of an evidence-based sport-specific classification system aligned with the IPC Classification Code. “Developing our Classification Rules is one of our number one priorities at the WTF and something we take very seriously. 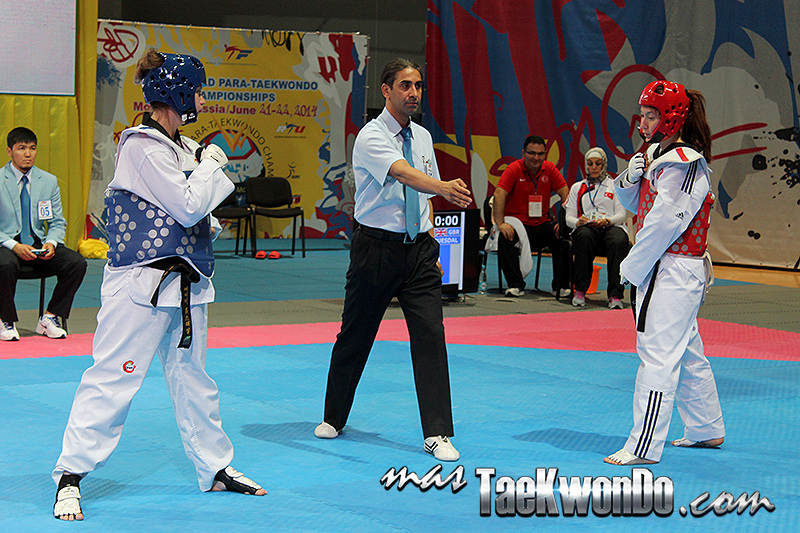 While it is our dream to be included in the Paralympic Programme – a dream we are working very hard to realise – we first and foremost have a responsibility to develop and improve the sport of para-taekwondo.